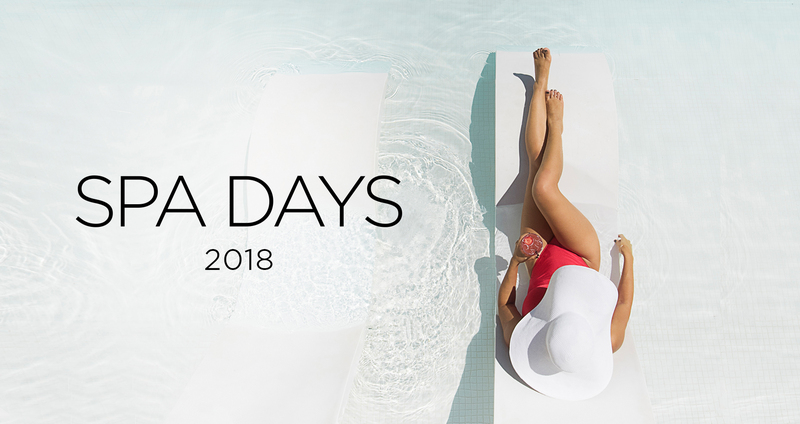 D Magazine‘s Spa Days 2018 program coming soon! Spa Days is a week-long sponsored program for D Magazine readers to create their own perfect package of pampering with Dallas salons and spas. Each participating salon or spa will have three tiers of services. Readers will build a package by selecting one service from each tier with a total of three services for $175. Happy pampering! Book at participating spas September 16 through September 23 to enjoy an amazing trio of services for just $175. Yes, sign me up to stay up to date on other events and offers! The It List - Be the first to know about our other exclusive events, contests, giveaways and happenings around town. Exclusive Offers - Get exclusive offers from our community of trusted local business partners and national sponsors.